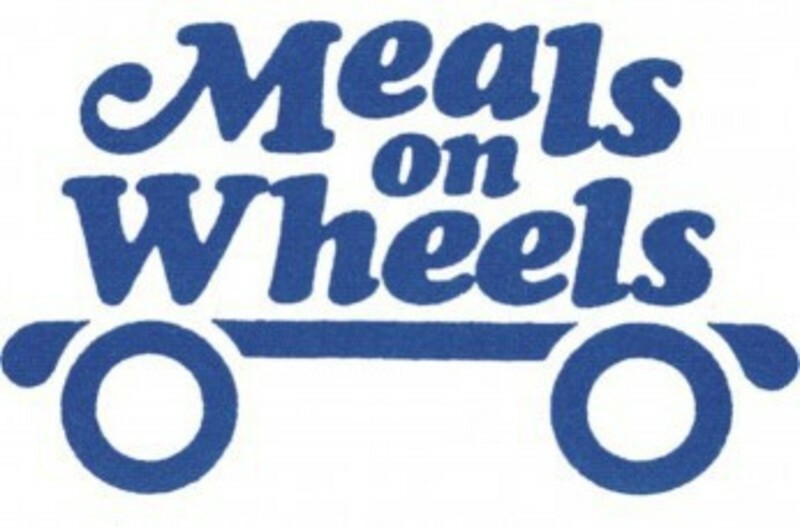 Our Outreach Ministry is involved in an extention of the Meals on Wheels program in the Newberry Area. Through donations, this Ministry is able to supply weekend meals to those in this program. At this time, we are suppling weekend meals on the first weekend of the month. We would love to provide weekend meals every weekend. Please contact the church office for more information on how you can help expand this outreach ministry.